The trend of modern times has been converted to mini cars. Now individuals who just have to go to their offices and on picnic with their small families, love to own a small vehicle just like Toyota Vitz. 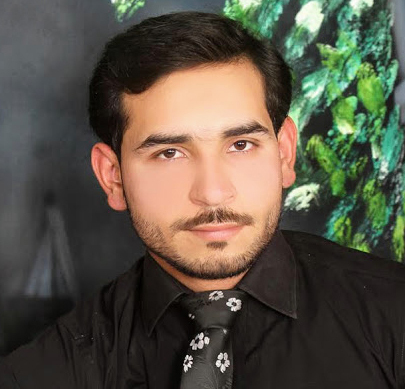 This model has been upgraded with several variations than the previous one and you can check the Toyota Vitz 2012 price in Pakistan along with its review in this post. It is much better than the 2011 model but when compared with overall category of small cars, it has got average praise. You will definitely appreciate our effort to provide you relative important details on this vehicle. This mini vehicle Vitz 2012 by Toyota is luxury ride in comparison to the other mini cars of the same budget. 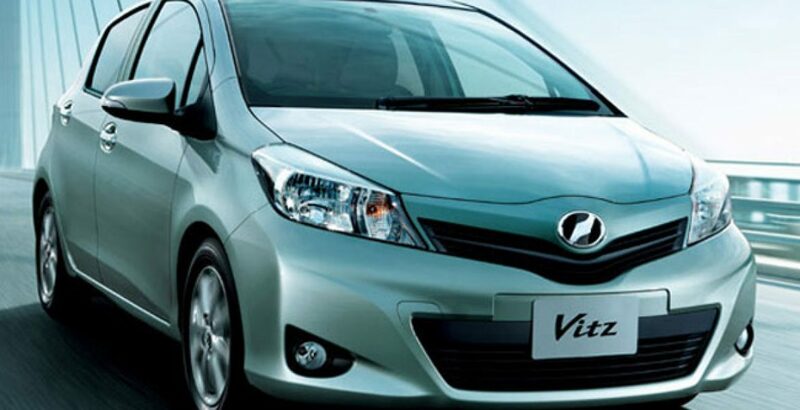 As concerned to the external beauty of Toyota Vitz, the front head lights look as beautiful eyes and overall exterior body is aggressively designed. This model is actual sportiness with boasting exuberant designs and styles. The previous exterior body was a cute and jellybean which is now replaced with a bigger one having sporty grill. 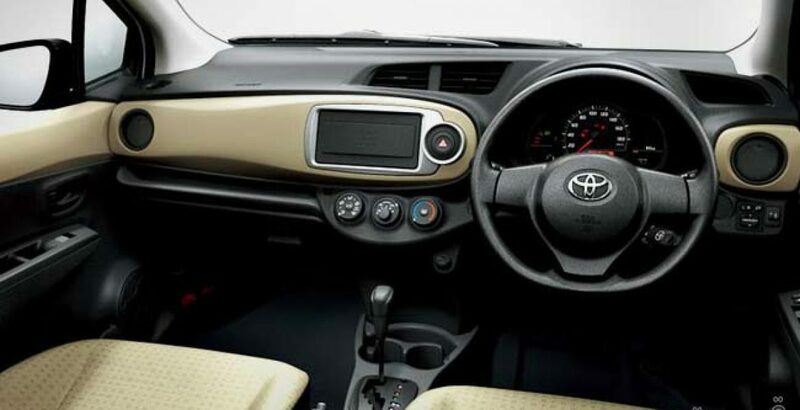 Interior of Toyota Vitz 2012 Pakistan is almost parallel to the expensive luxury cars. 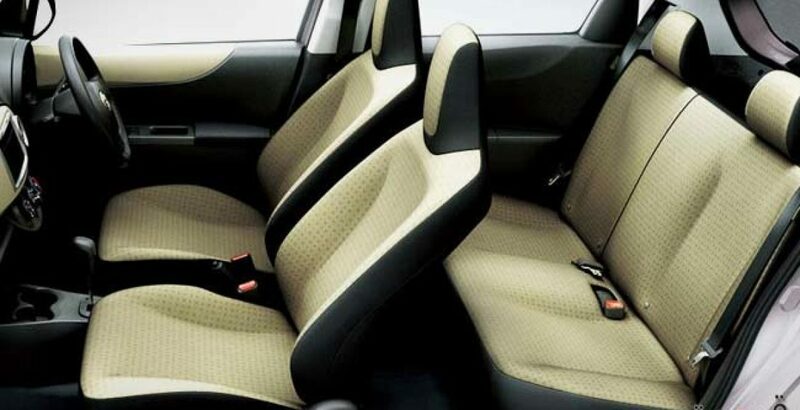 The comfy premium quality leather seats, foot tray under passenger’s seats; standard air conditioner and enough room for four passengers are some of the prominent features. The Ultra violet side mirrors protect from direct sun rays. As far as performance of this Toyota Vitz 2012 is concerned, don’t get upset as these lines will not disappoint you. Apparently, there is nothing specially changed under the bonnet. The same integrations to the previous model as 1.5 liter four-cylindered engine in the 2012 model with very few changes are not a great hit. 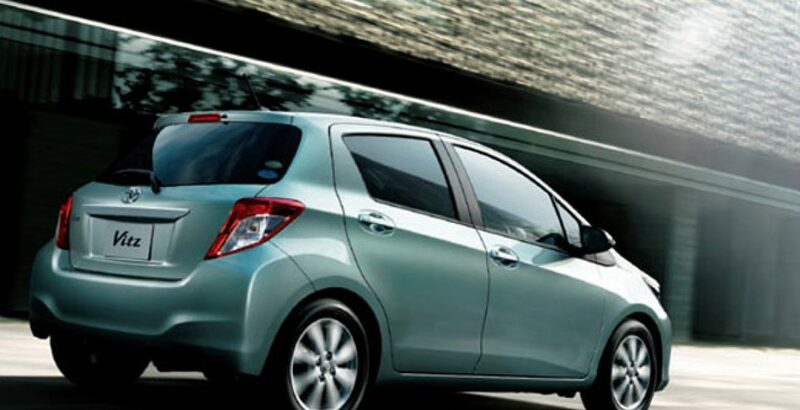 The traditional transmission of five-speed manual and four-speed automatic is also a similarity to the previous Vitz. Finally, this is a real car embossing and specifying more betterments than the last generation. 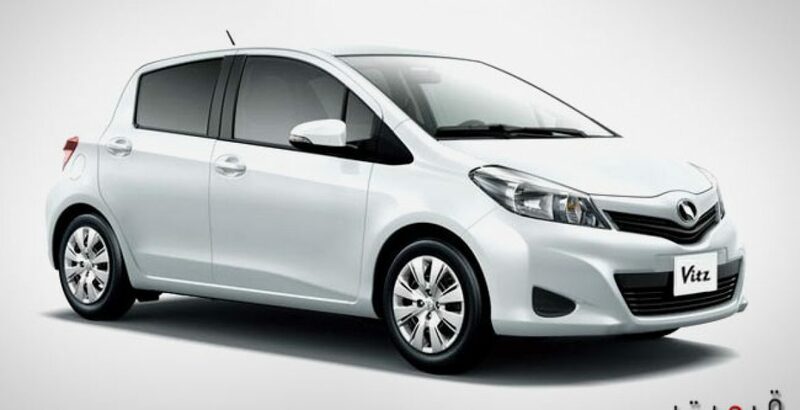 The low-standard specifications of Toyota Vitz 2012 may not be a big matter for the people who just want the vehicle that is reliable and never create troubles on long routes. One cannot regard this model as a complete embarrassment as it is OKAY for everyone.